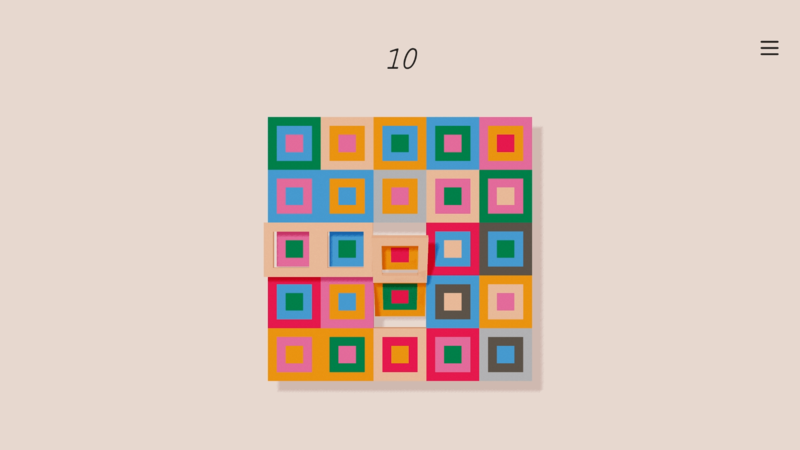 There’s something undeniably relaxing about the matching of colors, whether it be your typical match-3 game (hi there, Bejeweled), or something a tad more abstract, like… Ian MacLarty’s latest creation, Dissembler. 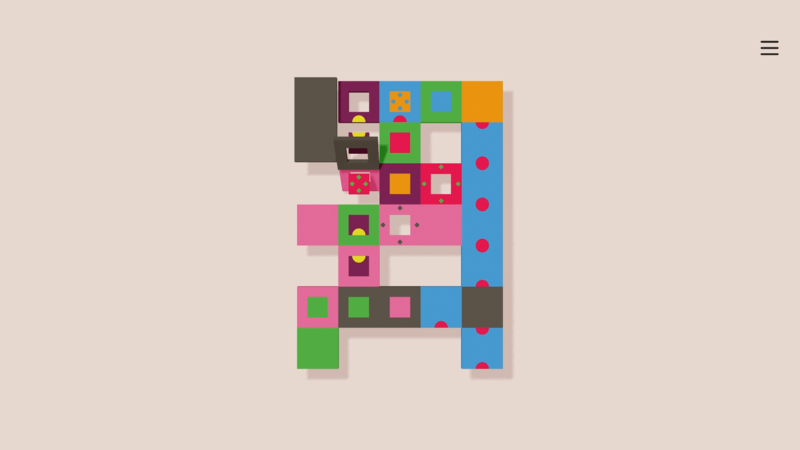 Here, you’re tasked with flipping tiles to match three colors, at which point they’ll be removed, gone from the game. It sounds quite simple, but there’s a catch. Or several, rather. And these not only separates the title from similar puzzlers, they also help create something genuinely unique. Not that you’ll be thrown into the deep end immediately, mind you, as the difficulty fortunately scales gradually, featuring a handful of puzzles with the same mechanic before another is introduced. This, among other things, paces the game rather nicely, mixing things up as soon as the player has become familiar with how it all works – and not a moment sooner. But first things first: how does it all work? Well, it’s deceptively simple, actually. Tiles can be flipped in one of four directions, although only where another lies, meaning if you somehow wind up with a gap… you’ll be glad there’s a ‘rewind’ feature; one which carries no penalty, I might add. Oh, and if you try to flip so that less than three of the same color are matched, the game simply refuses to acknowledge said action. While things do start off relatively simple, the introduction of more tiles in each puzzle – along with an increase in colors and scale – means the challenge does ramp up rather significantly, without even taking later puzzle elements into account! Think matching colors while keeping every aforementioned rule in mind is tricky? You’re gonna have a helluva time once half-circles come into play then, adding an entirely new layer of complexity to an already potentially mind-boggling experience. Mind-boggling and absolutely incredible, even if I did find myself unable to finish most of it. Speaking of, how about tiles with no less than three colors each, inner color becoming outer once matched? Absolute madness? You have no idea. But like virtually every other aspect of Dissembler, at the same time, a stroke of brilliance. These are also where I suspect most players will find themselves absolutely stumped, staring at their screen for minutes on end, trying to plan ahead for a solution to the entire thing. To make matters even worse (and I mean that in a good way), right around the time when you’re starting to get familiar with an addition, the game’ll throw a curveball, future puzzles doing their best to… mix and match. By which I mean that old will be mixed with new, half-circles, single-color tiles, unflippables and multi-colored ones all co-exist. Same rules apply, too: no flipping through gaps or without making a match of at least three colors. Yikes. With more than 120 hand-made (as in, not created by some weird algorithm) puzzles in the main mode, there’s plenty of brainteasers here, and that’s just the beginning too. 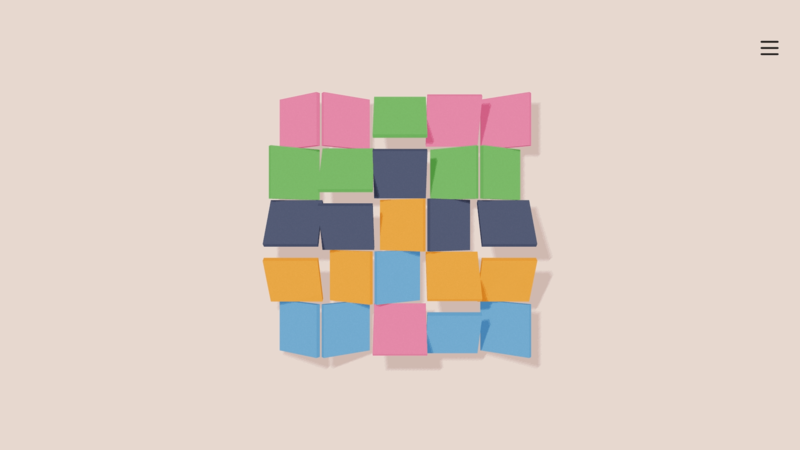 Infinite mode, in spite of being ‘limited’ to a randomly generated 5×5 grid of multi-color tiles, is where the replay value lies, featuring online leaderboards and several difficulty modes. Flip until there are no more moves, but keep in mind that you only get one point per move, no matter how many colors are matched (the grid may feature more than one match, none of which will be ‘triggered’ until you make a move). On a related note, best I could do on Infinite Mode’s ‘hard’ difficulty was a meager 12. At least it’s double digits, though! That’s something… right? Anyway, those looking for something less random – perhaps after finishing the main selection? 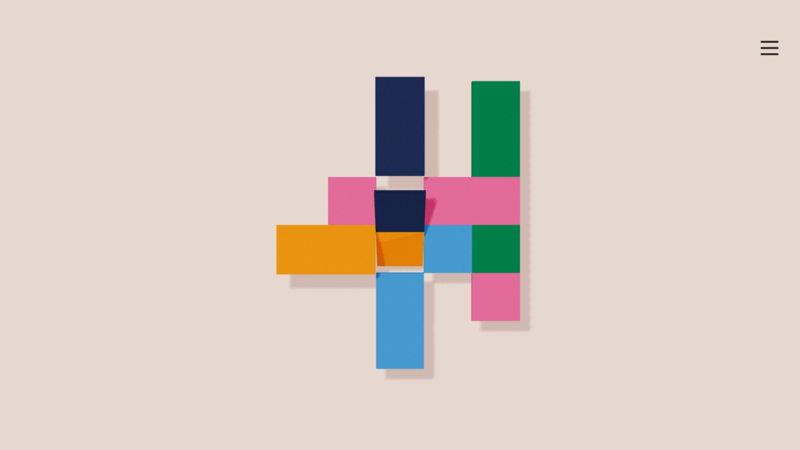 – are free to delve into the daily puzzle at any time. Like Infinite mode, this one is available from the get-go, featuring a handful of increasingly difficult puzzles that requires players to utilize everything they’ve learnt throughout the game thus far, and then some. Good stuff. All in all, Dissembler is an easy recommendation (even if the game is anything but), featuring a lot of content to sift through and a nice, clean interface with nothing to get in the way of all the tile flipping you’ll be doing. Game even lets you quit whenever, automatically saving progress for later continuation – an incredibly useful inclusion for those only able to play in short bursts, ya know? That said, once you get into a groove, flipping tiles and solving level after level, unless something else absolutely demands your attention, chances are ‘short bursts’ is not how you’ll be taking on this challenging puzzler. See ya on the leaderboards! Dissembler is available on Steam [reviewed] ($3.99), itch.io ($3.99), and iTunes ($2.99).